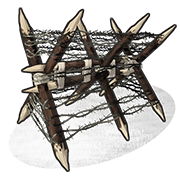 The barbed wooden barricade is the second tier of barricades that will damage other players. It can be placed on foundations, and floors. 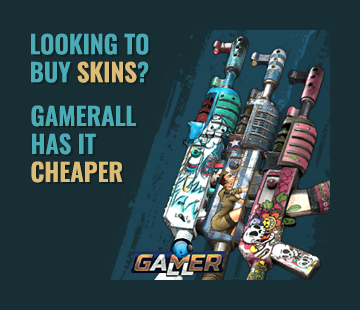 They deal more damage than the wooden barricades but less then the metal barricade. Also you can get the bleeding effect when you touch them. Trying deal damage with melee attacks will damage you as if you ran into them.